Mommy & Me Sweet Pea Sessions! Hi! How are ya? I'm so glad you are interested in my Sweet Pea sessions. 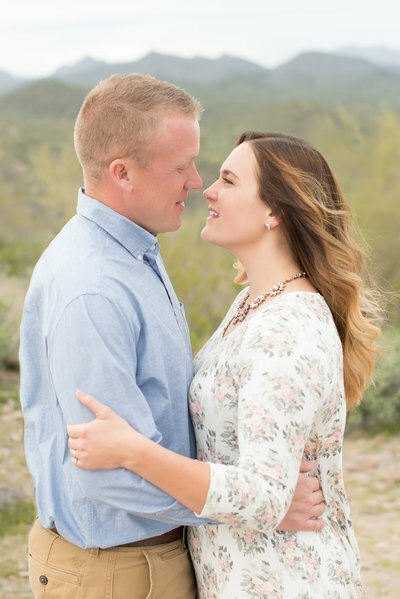 If you are new here, you may not be familiar with Sweet Pea sessions, so let me explain! 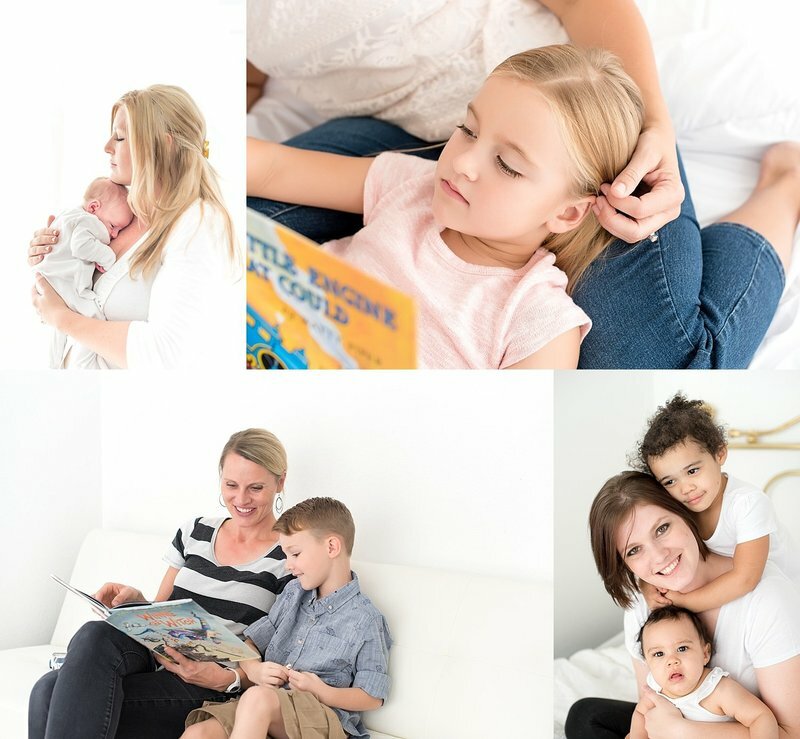 Sweet Pea sessions are sometimes referred to as "mini sessions", in that they are designed to serve families who may not have the time or budget for a full photo session with Claire Waite Photography. Smaller investment, shorter session time, fewer images, same great service and experience! Sweet Pea sessions are limited edition. They are only offered a few times a year, at pre-determined locations, with a specific theme, and a yummy dessert bar. And spaces are limited! Trust me, you don't want to miss this! * $50 of each session fee will be donated to a Peoria family who is in the process of adopting... you get pictures with your little ones, and another little one gets a mommy of his own! Have an idea that's not listed? Let's get creative! Visit my contact page and let's chat! To reserve your space, click the Book Now button below! 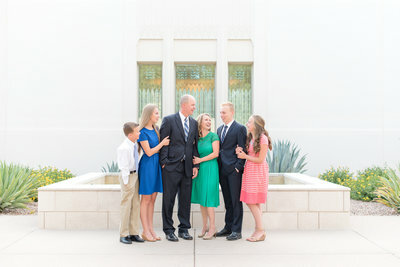 Sweet Pea sessions are designed for immediate family only. If you would like to book an extended family session, just contact me and let's make it happen! All Sweet Pea sessions require a $150 non-refundable retainer and signed contract within 24 hours to hold your space. The remaining balance is due one week prior to your session date. An invoice will be sent via email for the remaining balance. Final images are delivered through an online gallery for you to download. ... that memories fade, but photos have the power to breathe new life into them. I believe in family traditions, big and small. In Friday night pizza night and Saturday morning waffles, in family dance parties and extra snuggles in mom's bed to start the day. My heart lies in giving sentimental moms the photo session of their dreams. From helping to select the perfect location and wardrobe to making sure that dad & the kiddos have fun during our time together, I am here to take care of each and every detail so mom can sit back, relax and enjoy the making of the family photographs she has always imagined. Let your family become part of the Claire Waite Photography family!